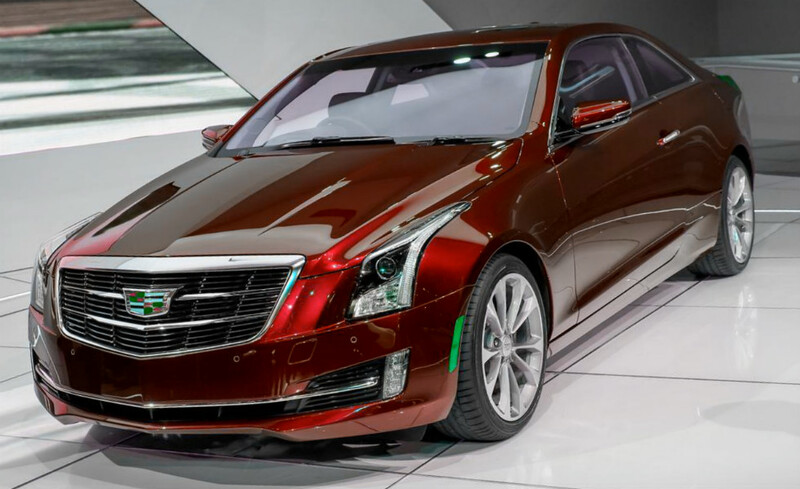 The latest Cadillac ATS was introduced only last year; however, this sedan gets some updates for the 2015 model year. It is hard not to notice the latest Cadillac’s logo. The updated version gets a redesigned front bumper and a new range of wheels. Today the carmaker offer 17-inch aluminum wheels as standard and the 18 and 19-inch wheels are available as an option. Some updates noticed in the ATS version, we has found in the Cadillac CTS of 2015 model year and which is not still officially presented. The novelty is equipped with the new 2.0-liter four-cylinder turbocharged engine, which has become more powerful by 14 per cent to the output of 272 horsepower with the torque of 295 lb-ft. The 2015 ATS model gets new additional features and technologies inside such as OnStar system with 4GLTE and Wi-Fi, the wireless charging dock, innovative safety system including the automatic seats belts tightening, the lane change alert and lane keeping assist, Driver Awareness pack. Moreover, the new Cadillac ATS will be available in a coupe version, which was first introduced at the show in Detroit this year. The selling is planned for this summer. By the way, the price of the car of 2015 model year is not much higher than the previous version of 2014. The coupe variant is expected to be more expensive, as well.